﻿ Home - Green Cross Agritech Pvt. 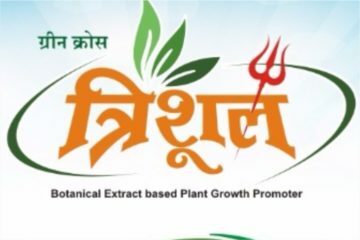 Ltd.
Green cross Agritech Pvt Ltd is a newly emerged organic agrochemicals provider company aiming to provide poison free chemicals for use in agriculture for farmers. 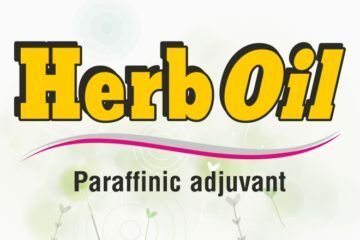 The company is having advisory team of technical professionals having more than 14 years of experience in marketing and research in agriculture field. 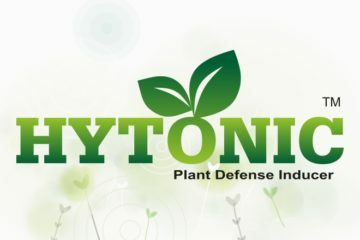 Inspired from hindu holy literature and traditional farming concepts we have identified inputs that are suitable for sustainable agriculture farming and formulated the molecules with usage of state of art nanotechnology techniques. 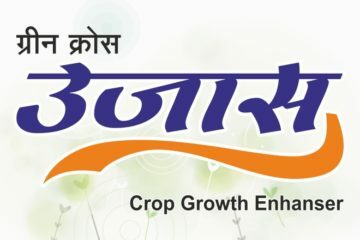 This combination of nanotechnology and routine inputs makes novelty product to give maximum yield to farmers. We know that India dependent on agriculture. Almost 70% of income is based on farming and agriculture related industries. Now a days we are facing a big problem of reducing per capital production as compared to earlier times. This reducing production is the outcome of excess usage of chemical fertilizers and poisonous agrochemicals. For reviving the productivity of soil we have introduced a latest state of art technology based organic - biotechnology product range. We will provide personalized schedule based on site service for your farm. We take our atmost care to provide best quality inputs consistently. 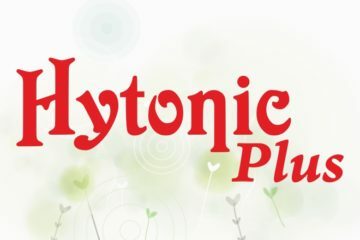 I have used Hytonic Plus and got very good response on pomegreanate crop. 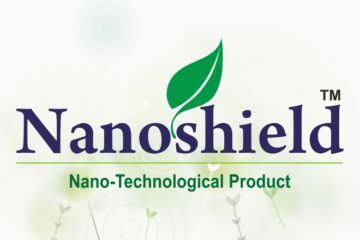 I am very happy after using Nanoshield in my Groundnut farm. My production is increased significantly after two sprays. I have used Mruda Jivan in my field. The soil has become very soft, pulverized and holding more moisture. The crop growth is also good in Mruda Jivan treated plot. 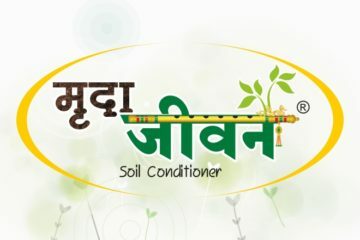 After using Trishool I am satisfied with the performance for protecting my crop with herbal based plant growth promoter. Its my recommendation to farmers who grows crops organic way.